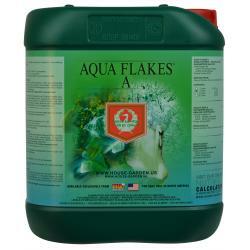 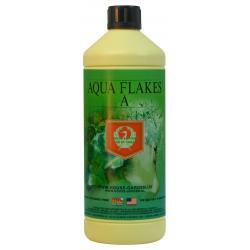 House & Garden Aqua Flakes® A & B provides the highest quality, fully soluble nutrients designed specifically for recirculating hydroponic applications. Provides perfect base nutrition for ebb and flow, Deep Water Cloner, aeroponics, or any type of rockwool. 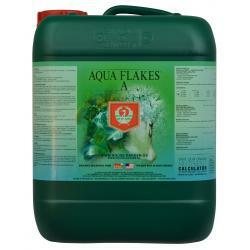 Also use Aqua Flakes® in inert peat mixes for best results.